Technology growth is outpacing all other industries. IT professionals need to be well-rounded, flexible, problem solvers. The Web Applications & Game Development program provides students with a framework for life-long learning in this demanding field. 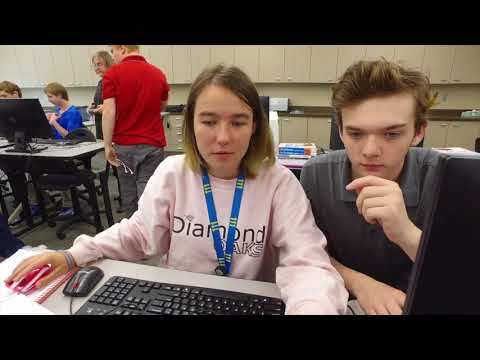 Our students are exposed to a broad range of hands-on software engineering opportunities leading to industry certifications for immediate employment or college preparedness. Web Applications & Game Development is for students who desire to prepare for employment and advancement in software and web development.